Every week we get heartbreaking tales from students who have forgotten to back up their vital work, dissertations, coursework assignments, job applications and more to their N-drive and whose memory stick has been left in a computer and cannot be found . Saving your work to a memory stick might be convenient at the time but it is courting disaster. Memory sticks are frequently lost and as they age often become corrupted. Neither is a happy prospect when you are trying to download your final coursework. Lots Of Copies Keeps Stuff Safe. Save your work to your N-drive at least once per work session. Your N-drive is backed up regularly so your work cannot easily be lost and you can access it from anywhere. IS provide instructions on how to access your N-drive from off campus. 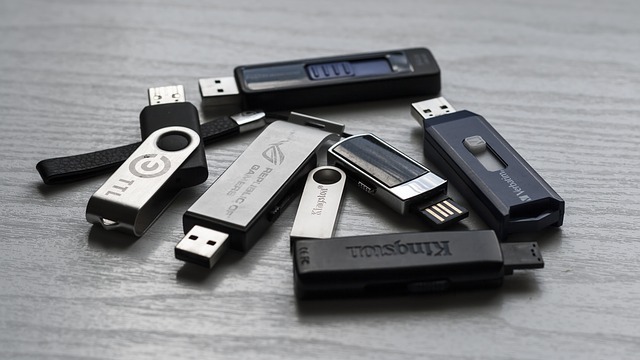 By all means save your work to your USB stick as well as to your N-drive, just please do not trust your future life and career to something as easily overlooked as a memory stick. You do not want to lost your only copy of your latest version of your work just because you left the Library and your memory stick didn’t. It is also a sensible to back your work up to 2-3 places, including your N-drive, and to save your work under different versions (file – version 1, file v2, file 3, file 4, etc.). Should the worst befall you and the latest version become corrupted, you will still be able to fall back on the version before and hopefully not have to catch up too much work.